Addressing troubling behavior in a timely manner can make the difference between troubling and troublesome. 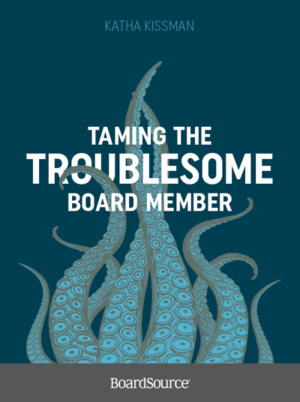 Organized as a reference guide, Taming the Troublesome Board Member lays out a blueprint for avoiding and resolving the challenge of disruptive board members, explores the root of troublesome behaviors, and helps you identify and address problems quickly and with as much grace as possible. 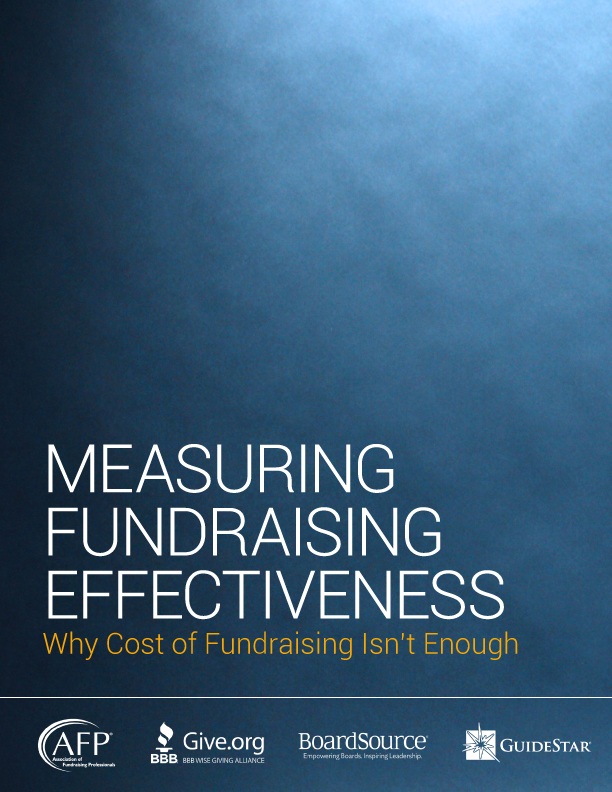 Real-life case study examples, which are used to illustrate 25 specific behaviors, are followed with analysis and recommendations on the best next steps in any boardroom. 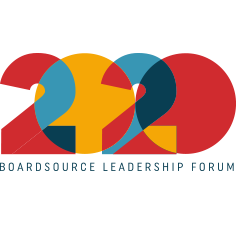 Board chairs, who need to take action on troubling behaviors, will find this book empowering. 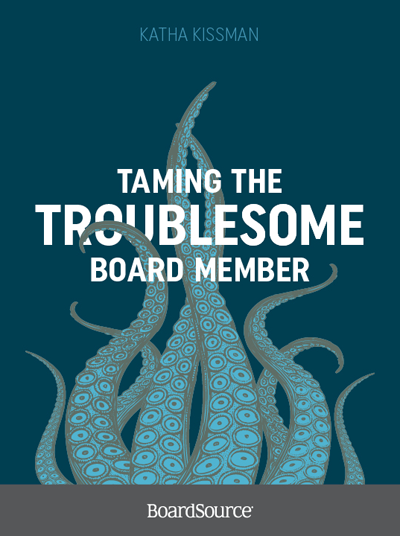 Chief executives and consultants also will benefit from this resource in an effort to understand what might be causing trouble in the boardroom.